Visit BusinessChoiceAwards.com, where nominations are currently being accepted. Over 80 business categories are available from tourism and marketing to network IT services. Businesses that fall outside of the categories can still be entered into the nomination platform as long as they have operations in the Pittsburgh Region. These nominations will end on March 1, 2019, with public voting to follow. After your nomination is submitted, the business you nominated can fill out their entire profile and will be able to continue to edit their profile to share their nomination information with customers, clients, and the public in order to gain votes. Voting for the Business Choice Awards will begin on March 1, 2019 and will end on May 1, 2019. The businesses with the most votes will be the winners. 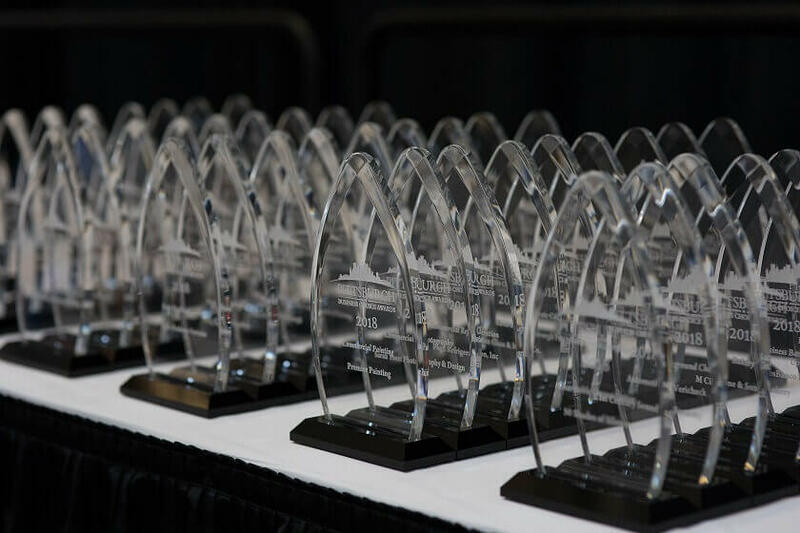 All winners will be recognized on May 14, 2019, at the David L. Lawrence Convention Center. Winners in each business category will receive a Business Choice Awards Trophy. All winners will be recognized at the Show during the Business Choice Award Ceremony and in the Show program. Winners and runner-up businesses will also be recognized online throughout the year through social media and on the Business Choice Awards website. After you’ve made your nomination, join us at the Business Choice Awards on May 14, 2019, to see if your favorite Pittsburgh business is a winner! You’re welcome to stay after the awards to meet and network with the winners as well as enjoy the exhibitors, workshops and events at the Pittsburgh Business Show. The Pittsburgh Business show features hundreds of exhibitors from a wide range of industries and unique networking events, providing attendees with the opportunity to gain business advice, build new skills, and make valuable connections with other local business who can help them grow their business and their customer base. Don’t wait until it’s too late! 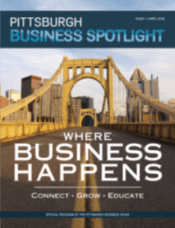 Nominate your favorite Pittsburgh-area business today!